Heidi Reads...: Books I'm Grateful I Read Giveaway Hop! Happy fall! 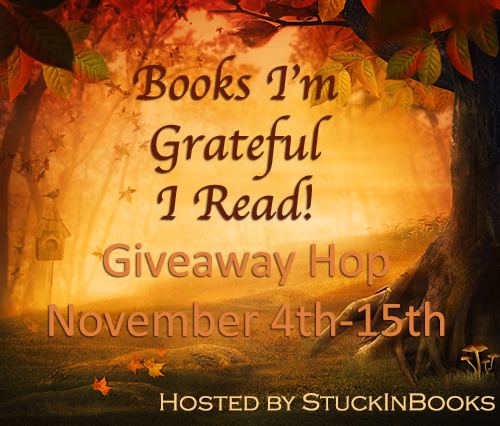 It's time for another awesome giveaway hop! 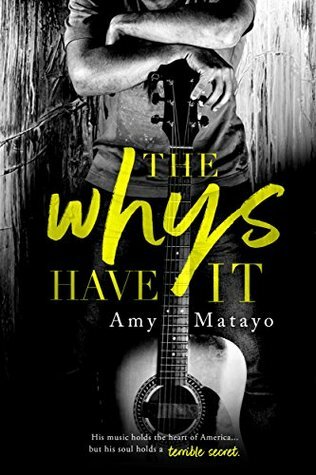 A book I'm grateful I read this year that I'll be giving away a print copy of is The Whys Have It by Amy Matayo. Check out my review here and enter to win below! His music holds the heart of America... but his soul holds a terrible secret.